Hey guys! How's it going? I thought today I would try a little something different. 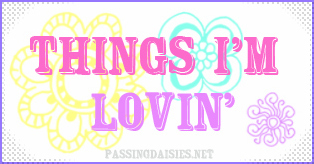 Let's talk about some things I'm currently loving! I thought I would try to do this every Friday, and you guys can link up and join me each week! What do you think? 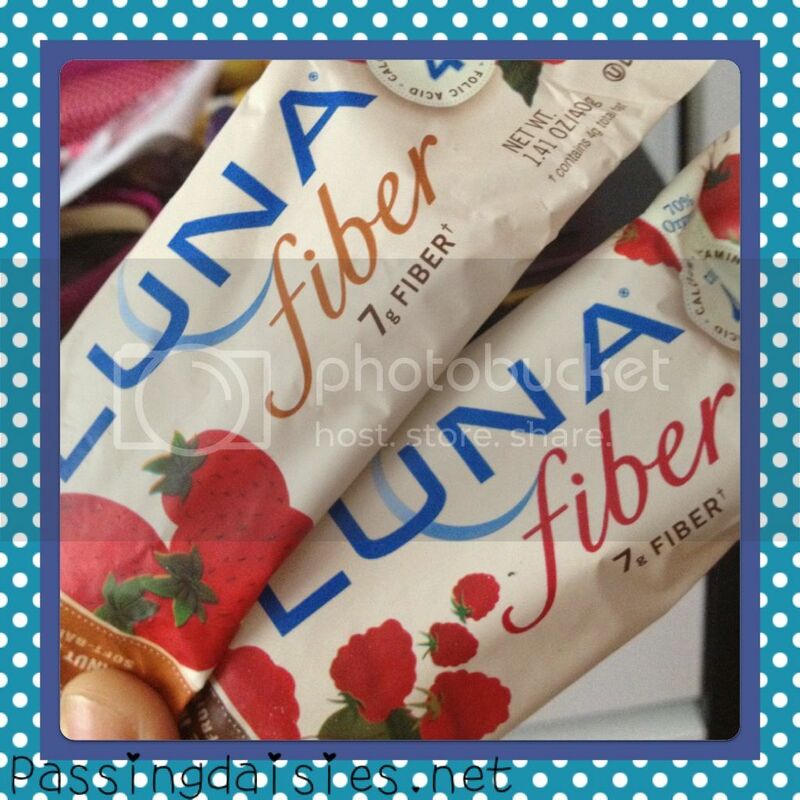 The wonderful people from Luna Bar sent me some of their new Luna Fiber bars to try. I was really excited about this because I have been wanting to try these bars for quite a while, but I've only seen the boxes and not the individual bars around me, so I haven't had the chance. They sent me two bars of each flavor - Chocolate Raspberry, Peanut Butter Strawberry, and Blueberry Vanilla. The thing I love about these bars is that they are like Nutrigrain bars, but without the high fructose corn syrup and other yucky things that are in Nutrigrain bars. They are around 110 - 120 calories per bar. Each bar has 7g of fiber, and the "Core 4" combo of calcium, iron, folic acid, and vitamin D.
Let me tell you, Luna Fiber is DELICIOUS. My favorite is the Chocolate Raspberry, obviously - the addition of sugar sprinkled on top totally makes it. The Peanut Butter Strawberry tasted just like a PB&J sandwich, and the Blueberry Vanilla? Well, it tastes like its name. They were all really yummy. I will definitely be buying these on a regular basis. You may have read my review of this brand a while ago - I bought some for my 20th birthday, and this was the first product review I did on my blog over a year ago! (Click here to see the review). Then, I reviewed Dark Chocolate & Mocha Maca Crunch. 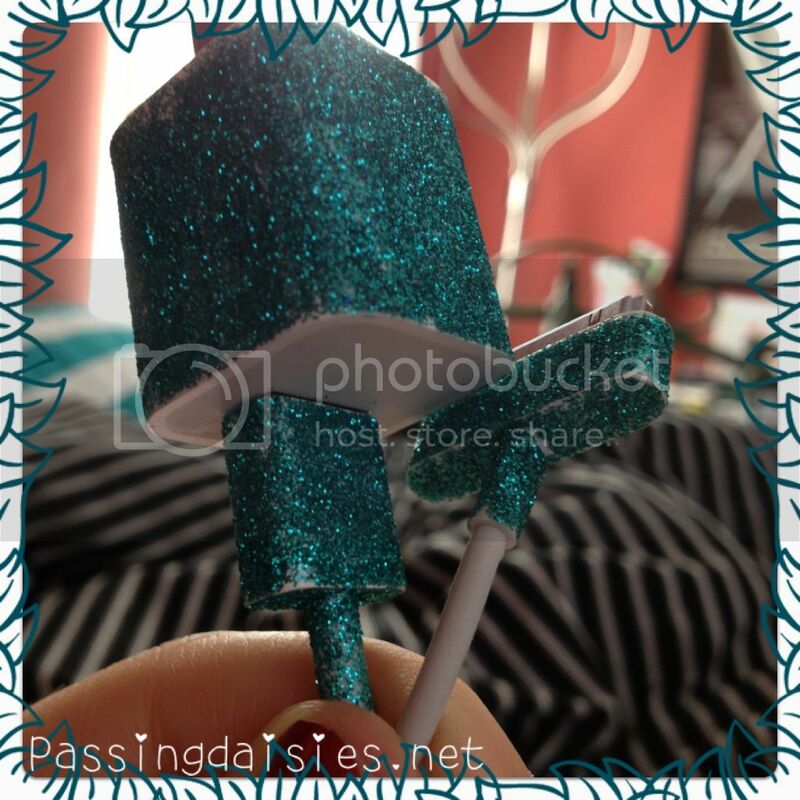 It was one of my most popular posts for the longest time on PD - until only very recently! I ran into the company when I was in Washington DC for the Fancy Food Show - we connected, and they sent me two free product coupons to review some more of their ice creams. They are a vegan ice cream, and they use coconut milk as their base for all their ice creams. They also use agave syrup as their sweetener. Yum! This time, I decided to try Cherry Amaretto. This is really delicious. I was expecting there to be chocolate in it, much like a cherry cordial ice cream, but there wasn't - it was more like cherry and coconut ice cream swirled together, with cherry pieces and amaretto flavor. It is delicious. I'm saving my second coupon, because - get this - my local Whole Foods had a power outage and lost a lot of product. 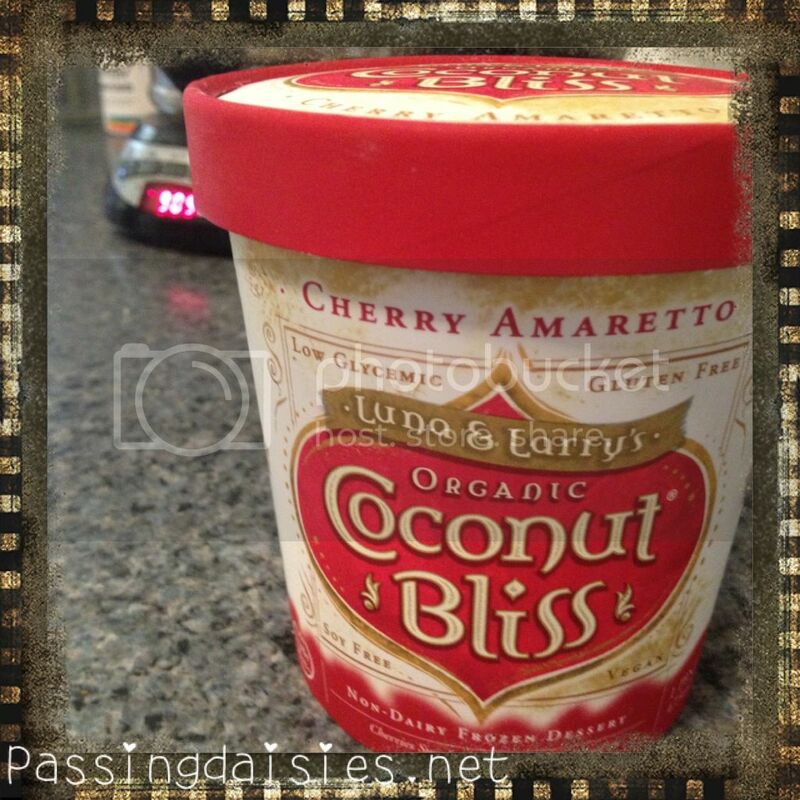 When I went to the freezer section, all the Coconut Bliss products were gone! I hope they get more in soon, because I absolutely love this company! It's delicious. Enough said. Oh, and the fat free cottage cheese from TJ's is super low in sugar and has tons of protein. It's a win-win anywhere. I wasn't sure about this string cheese when I bought it at the store, but after trying it, I'm in love. It is described on the package as tasting like a caprese salad - and that it does! Only 70 calories per stick. Try it! I think everyone and their mother is obsessed with Pinterest nowadays. 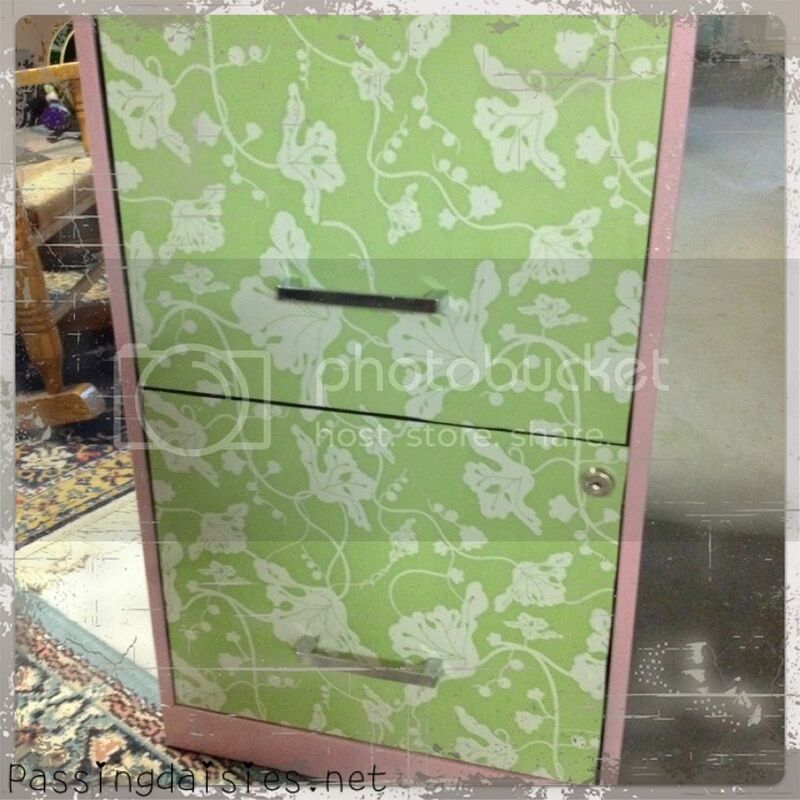 I love it because it gives me great DIY project ideas. The problem is, I pin the projects and never do them. I decided it was time to change that! Check out what I made (so far) - thanks to Pinterest! Another idea. Would you guys like if I started making cool printables you guys can use? And graphics? Think social media buttons, fitness charts, food journals, to-do lists, blog buttons, banners, etc. I would love to open up an Etsy shop and sell some of this stuff. Freebies here on the site, too, of course. What would everyone like to see? Join me by posting about the things YOU are currently loving & using the button below! 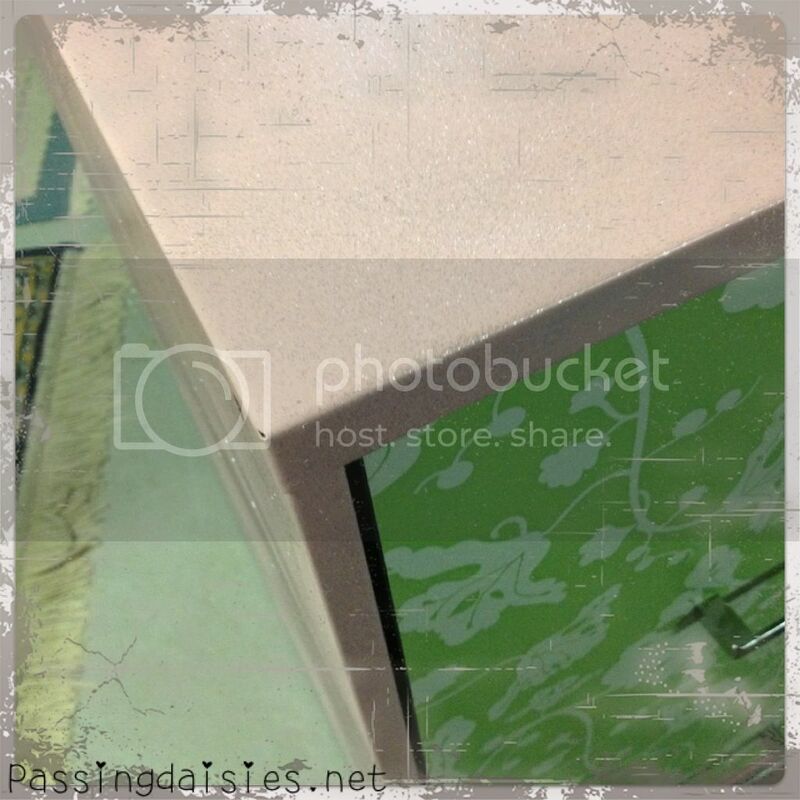 This post will be able to link up through next FRIDAY, JULY 27 since this is the first post. Please join me and share the love! i just bought it for the first time. love! oh man those cheese sticks look amazing. how have I not seen them? i know, right? they have jalepeno too.. i want to try those next!